In the Power Industry, additive manufacturing can be used in diverse ways from building prototypes to mainstream production leading to process simplification and operational efficiency. In fact, 3D Printing is a perfect technology to produce spare parts with complex geometrical shapes, to decrease time-to-market and to reduce raw material consumption but also energy consumption. In the solar power industry, the technology is at its beginning. 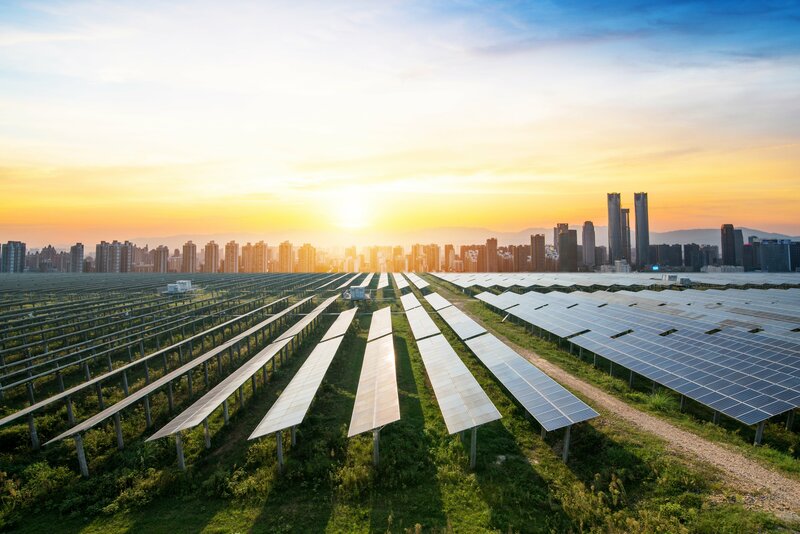 However, according to Power Technology, MIT researchers say that applications of 3D printing technology in solar panels “could reduce manufacturing cost by 50% with 20% in efficiency compare to traditional panels”. 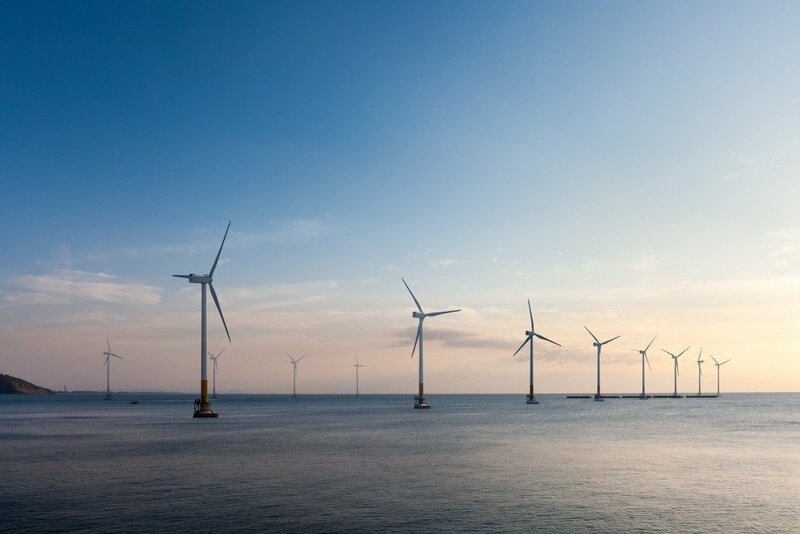 Also, in the wind power industry 3D Printing could in the future enable manufacture of turbine components directly in-site for the unique needs of a location and then also, reduce transportation costs. Moreover, Additive Manufacturing is very useful for wind turbine spare parts of the old models, for which the manufacturer will have limited quantity to meet the repairs. Additive Manufacturing is also game-changer for conventional power generation. The example of Siemens is relevant. April 2018, Siemens produced the first 3D printed metal replacement parts for an industrial steam turbine. According to the company, it can reduce the lead time for producing these components by 40%. In 2017, Siemens completed its first full-load engine tests for gas turbine blades, produced entirely using 3D Printing technology. The company is still developing 3D Printing for turbine vanes, burner nozzles, and radial impellers. Recently, there is an increase of number of electronic components which have become 3D-printable like batteries. Research groups all over the world are using Additive Manufacturing to create internal complex structure of batteries. Additive Manufacturing has also its application in the nuclear power industry. To conclude, in the power industry, Additive Manufacturing from renewable and conventional power sectors or batteries is yet game-changer. 3D Printing has the potential to provide a boost in the energy industry. However, it will take time to understand how much 3D printing will impact Power Industry in terms of high equipment standards.